Ubisoft has just announced that "Assassin's Creed Unity" has been delayed for a couple of weeks to ensure that the quality of the game meets fans’ - and the team’s - lofty expectations. 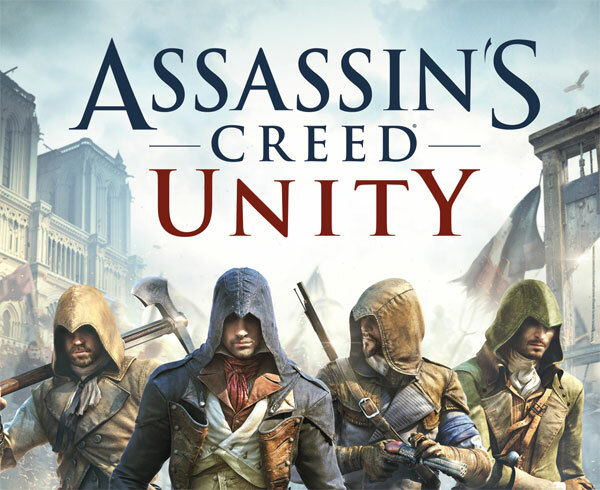 Assassin's Creed Unity will now be released on November 11th in North America and on November 13th in Europe and Australasia. The US release date for Assassin's Creed Rogue remains unchanged (November 11). In EMEA territories, Assassin’s Creed Rogue will now release November 13, alongside Assassin's Creed Unity. 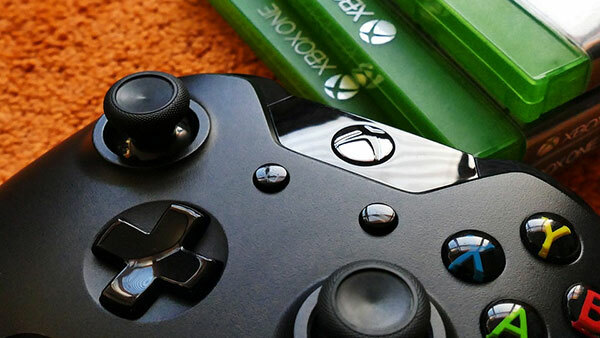 Check out all of our Assassin's Creed Rogue Xbox One Coverage via the Xbox One Games database and don't forget to follow/subscribe via Twitter, Google+, Facebook and YouTube.